investigator’s abilities as you face even more unspeakable terrors. 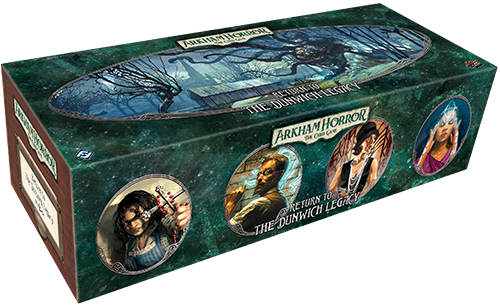 Finally, Return to the Dunwich Legacy also features a premium box and thirty-two divider cards to conveniently store your complete campaign in one place. This is not a standalone product. 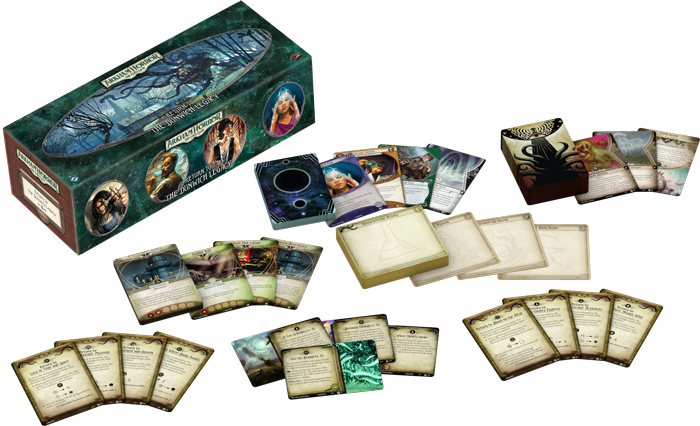 A copy of Arkham Horror: The Card Game Core Set is required to play.